Dedham, MA – DiPrete Engineering has announced the promotion of Kevin DeMers to senior project engineer of the firm’s Dedham office. DeMers, who joined DiPrete in 2000, is responsible for all aspects of a project’s engineering, including oversight of engineers, design implementation, and preparation for public hearings. He will continue to play a key role in the firm’s Lean initiatives, including oversight of the process maps and identifying areas of design improvement. 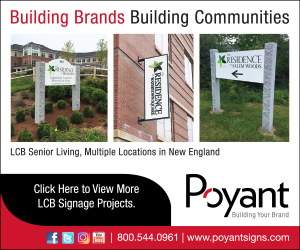 He is currently leading the engineering designs for the Waltham Fire Station expansion, the new Millstone Medical building in Fall River, drainage improvements at a CVS in North Attleborough, and parking area improvements for a Hilton hotel in Dedham.